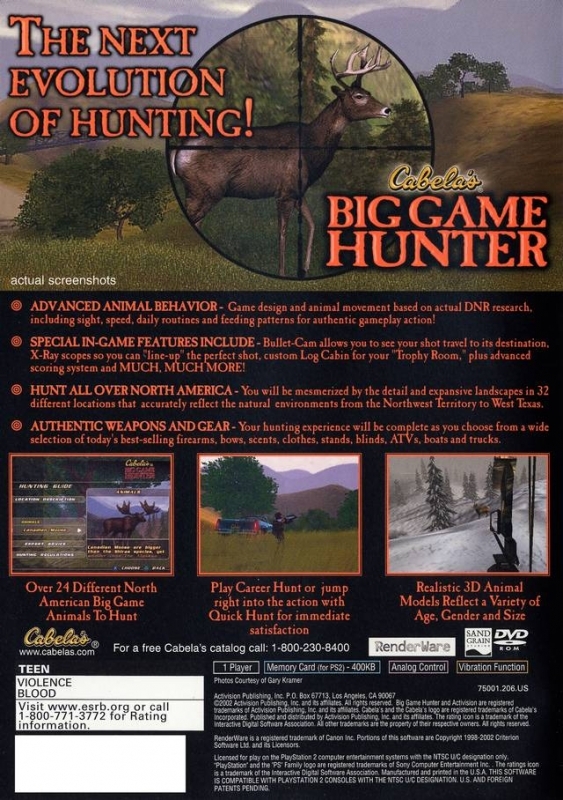 Finally, experience the ultimate challenge and one-of-a-kind thrill of big-game hunting on your PlayStation®2 computer entertainment system. 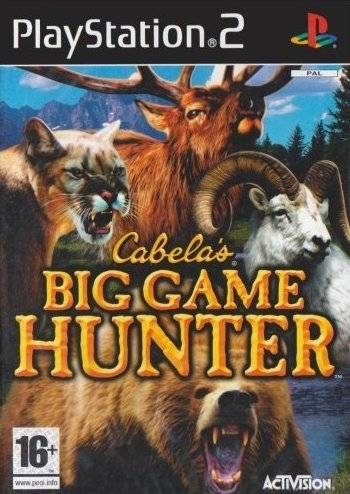 And to ensure total realism, the play is patterned directly after actual hunting experiences, including following all applicable hunting laws to guarantee the trophy you take is a legal one. Choose from a variety of different hunters and an array of firearm, clothing, gear and equipment options. Explore numerous rugged, wild hunting terrains and use the detailed on-screen map to stay informed of the location of your vehicle, campsite, lodge and prime hunting spots. An in-game guide offers tips and advice, and keeps you hot-on-the-trail of trophy game. A health meter lets you know when inclement weather, lack of food and water or run-ins with dangerous animals are taking their toll. The Trophy Beacon and X-Ray option gives novice hunters the necessary information for a quick, clean kill and aids in downed-game recovery. Realistic Animal Behavior - Animal AL is based on a large number of attributes, including hearing, smell, sight, speed, aggression, daily routines and sociability. Realistic Animal Models - Animals will be modeled to reflect a variety of ages, both genders, and with a diversity of body and rack sizes. 8 Super Realistic locations - Each with exact terrain representations by season and by day to night time changes. Weather will impact tracking and hunting. Regions included: North West Territory, Texas, Alaska, British Columbia, Montana, Quebec, Arizona, and Alberta. 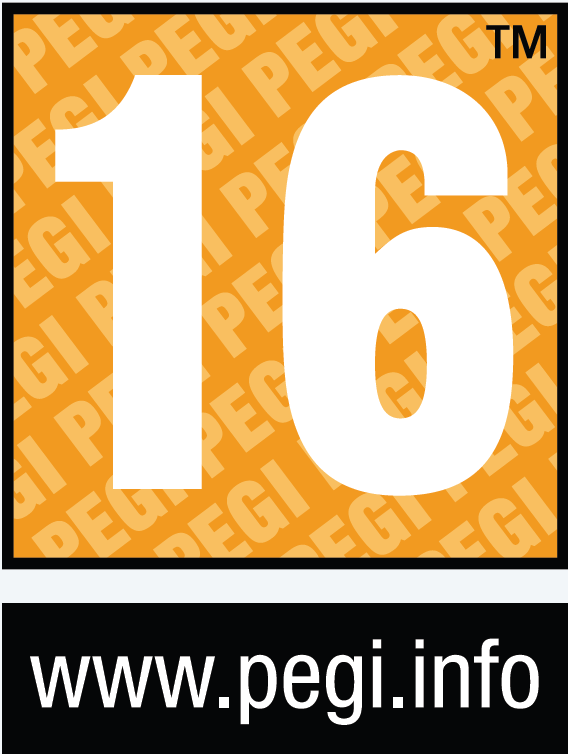 Realistic Physics - Weapons are photo-real guns and bows, and react with the correct re-coil and ballistics/ Trucks snowmobiles and ATVs all react to rough terrain, with real-to-life physics. Realistic 3D-Audio - Animal sounds provide headings even when the animal cannot be seen by the hunter. Wind, insects and brooks murmur in the background. 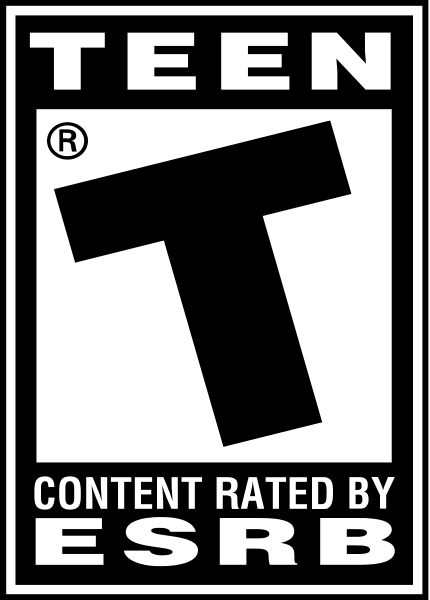 Levels - A variety of difficult levels to suit all types of player from the novice to the expert. Health Meter - A health meter for the hunter that decreases as you are impacted by poor weather conditions, run-ins with dangerous animals or if you do not eat or drink enough water. The hunting areas will mimic the true experience of hunting. This includes the ground cover, trees shrubs, rivers, lakes, distance views of mountains or forests and the animals themselves. The player will be able to wander freely about the hunting area in all four seasons. What was familiar in one season may be drastically different when experienced in another season. 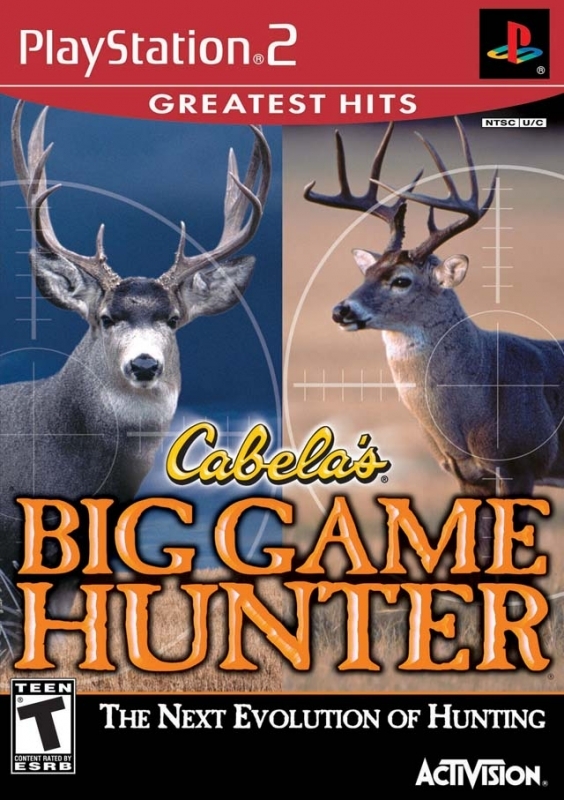 This game will combine those well-liked aspects of the Cabela's Big Game Hunter Ultimate Challenge for the PlayStation game console with the rest of the Cabela's series while utilizing the abilities of the PlayStation®2 console.